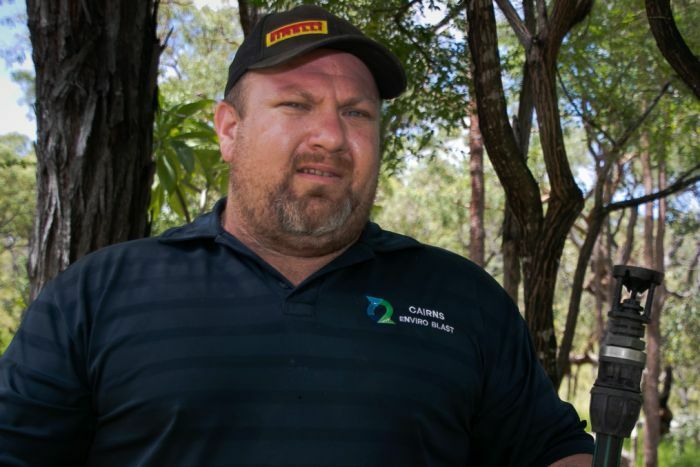 A mothballed mine in far north Queensland is leaching toxic water from a new ‘seepage’ point into neighbouring waterways, according to the State Government. 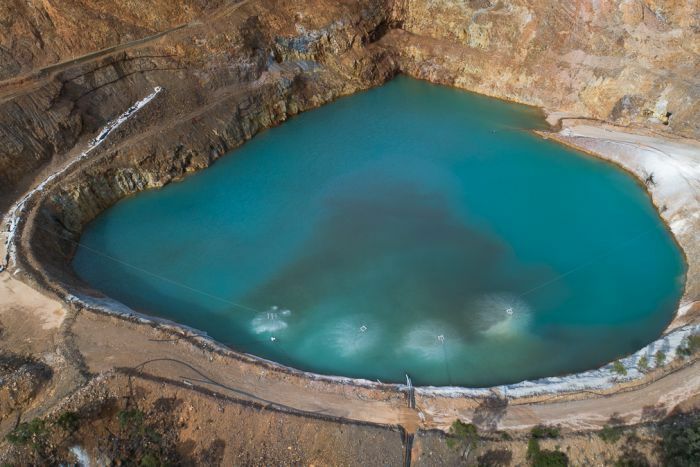 It said the new leak was coming from a massive disused pit full of contaminated water at the Baal Gammon copper mine that sits next to a creek near the township of Watsonville, south west of Cairns. Testing by the environment department found heavy metals including arsenic and cadmium in the seep water that was discovered after heavy rain hit the area in late January. Locals are being warned not to use the water downstream in Jamie Creek for drinking or cooking. 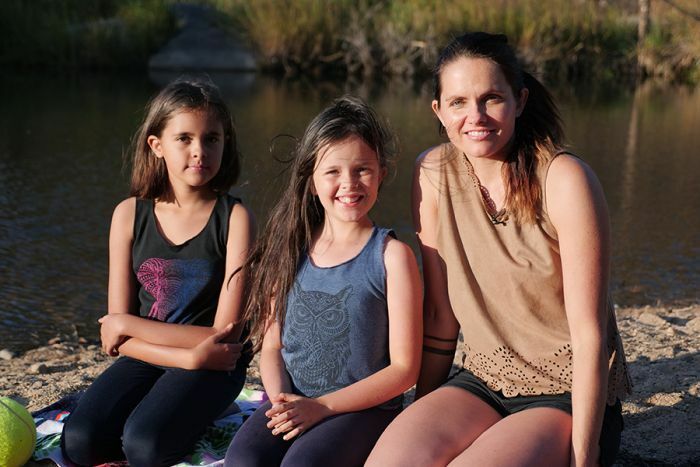 “I would not have my kids swimming down here at all, no splash in the water, no bringing the dogs down for a swim,” said mother of two Crystal Stone about a local swimming spot downstream in the Walsh River. The Department of Environment and Science (DES) said it was unsure of the volume of contaminated water that it said had been draining from the outer edge of the pit wall into Jamie Creek. “These results show elevated contaminants in the seep water and downstream in Jamie Creek including metals such as aluminium, arsenic, cadmium, copper, lead, manganese, nickel, zinc and sulphate,” a department spokesperson said. Late last week the mines department cancelled owner Baal Gammon Copper’s (BGC) mining leases for “non-compliance matters relating to the non-payment of outstanding local government rates”. The Government said it also moved to cancel the company’s Environmental Authority (EA), claiming it failed to pay $3 million in financial assurance used to protect the environment around the mine. “On Friday 15 March, DES issued a Notice of Proposed Action to cancel BGC Environmental Authority,” the spokesperson said. Baal Gammon Copper said the way the Government had exercised its power was unreasonable. 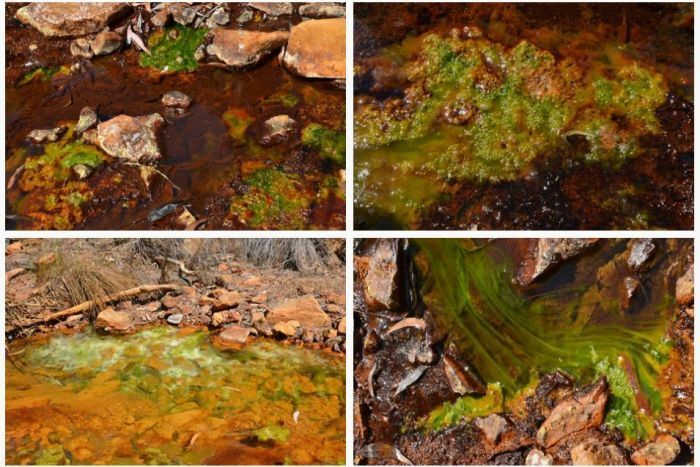 This new development comes after the ABC reported last August that government testing found water containing dangerously high levels of heavy metals had leached into Jamie Creek from the mine pit earlier in the year. Landowners were warned by authorities against using the water in the creek and nearby river for drinking, swimming or watering livestock. Gus Dyer lives downstream along the Walsh River and said he had not pumped water into his tanks since this January’s rainfall event. “It was a red murky mess, a big muddy mess,” he said. “It was disgusting, there was sludge all over the rocks… it’s a big thick sludge. The department said it was “doing everything within its power” to prevent contamination of the downstream waters. “The DES has exercised its Emergency Direction powers to bring technical experts to the site in order to assess options to prevent the seepage from migrating offsite,” the spokesperson said. The department said testing further downstream in the Walsh River since January did not exceed Australian drinking water guidelines, “however, users should ensure that water is of suitable quality for its intended end purpose”. Baal Gammon Copper is ultimately owned by Denis Reinhardt and was paid $1.8 million to assume liability for the mine in 2017. Mr Reinhardt said there was uncertainty around the source of the seepage, which he called an “expression” of groundwater. “The expression has been linked to old workings and also to a large naturally occurring high arsenic band of rock in the bed of Jamie Creek,” Mr Reinhardt said. “A similar band appears in the inner wall of the pit and discharges water profusely at times. “It appears strongly related to high rainfall events. Last November, the department launched legal proceedings against Baal Gammon Copper and Mr Reinhardt for allegedly failing to adhere to parts of a 2015 clean-up notice. The court ordered the company to treat the water and release it. “BGC intends to treat and empty the Baal Gammon water storages of the mine pit and the mine water dam,” Mr Reinhardt said. State Opposition Environment spokesman David Crisafulli said action should have been taken much earlier. “I want to hold people accountable more quickly when things go pear shaped,” Mr Crisafulli said. 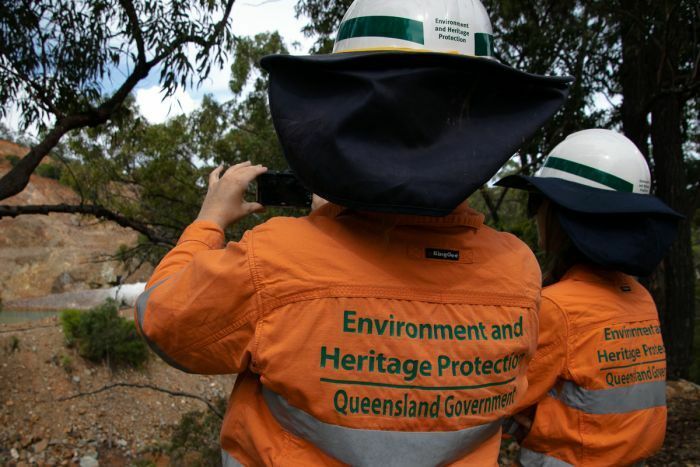 Environment Minister Leanne Enoch said the proper processes have been followed. “There’s been notification, there’s been legal action, there’s been court proceedings, and we have to follow those rules to be able to uphold our regulations and legislation in this state,” Ms Enoch said.